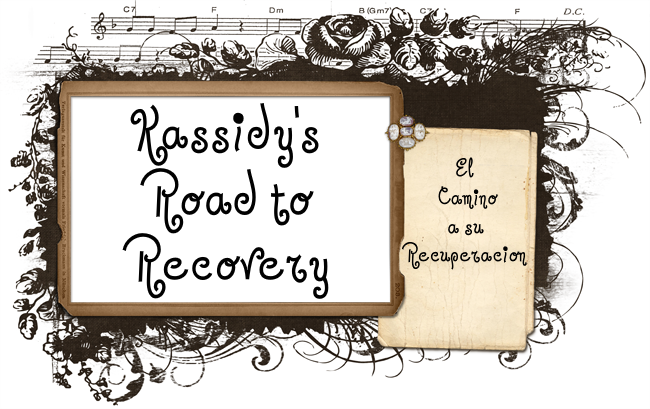 Kassidys Road to Recovery: Ways you Can Help! Ps I am only 9 and a half!!!! Every brain tumor is different but it is nice to be able to learn from each other. Thank you for your blog! One of the Leavitt teachers posted your article on facebook - It is doing the rounds. Bless your family. And bless you. Hugs - I remember you as being amazing. Still believe it. 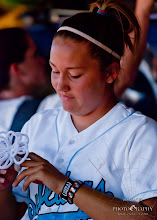 Hi, I'm Trisha, the new treasurer for Centennial's National Honor Society. And my fellow officers and I have been talking and we would love to help out with the fundraising.